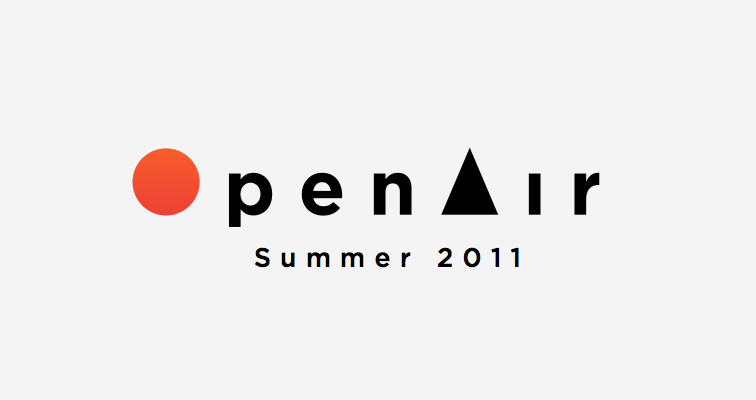 Working with "Dominic Campbell":http://twitter.com/#/DominicCampbell of "FutureGov":http://wearefuturegov.com/ and "Tiago Piexoto":http://twitter.com/#/participatory of the World Bank and "Justin Herman":http://twitter.com/#/JustinHerman of "Phase One":http://www.phaseonecg.com/, JESS3 developed the logo for OpenAir and the summer fête 2011. 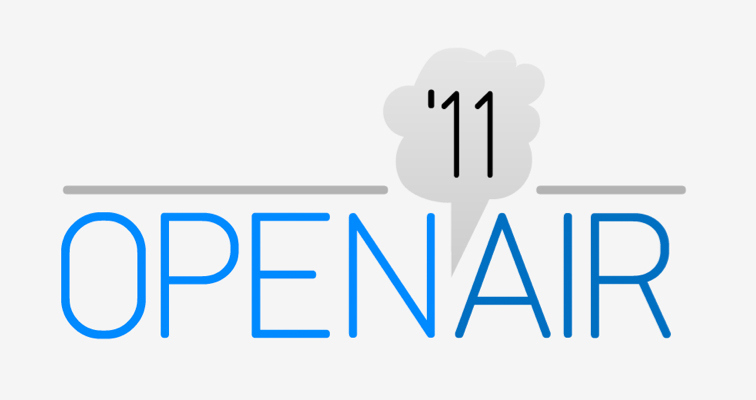 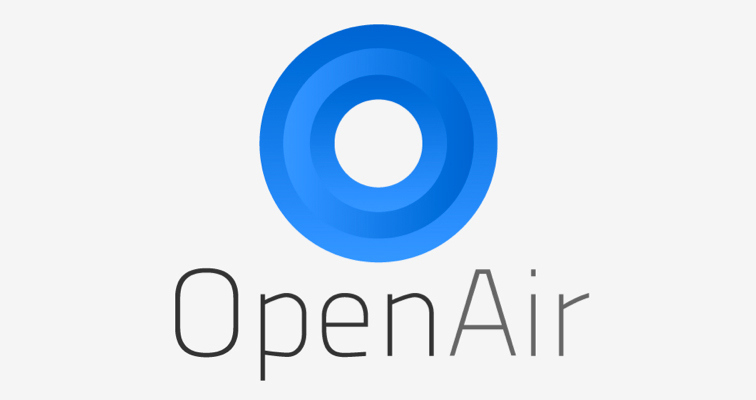 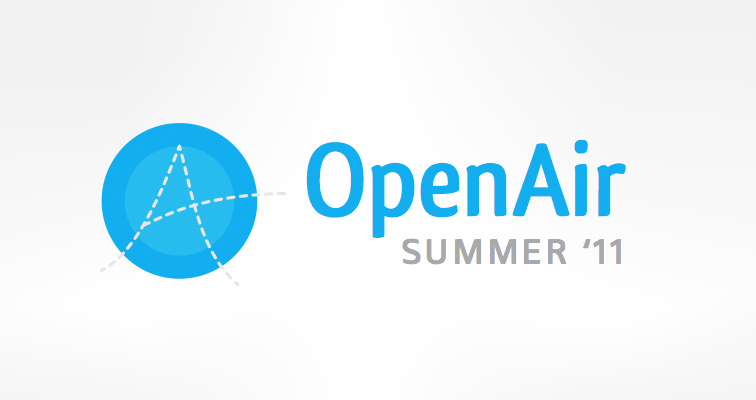 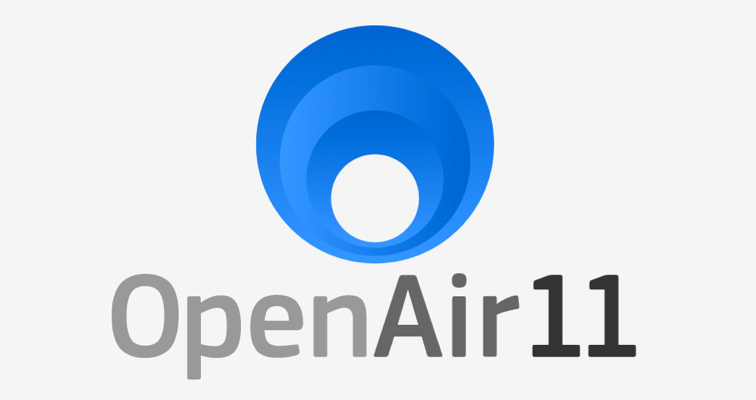 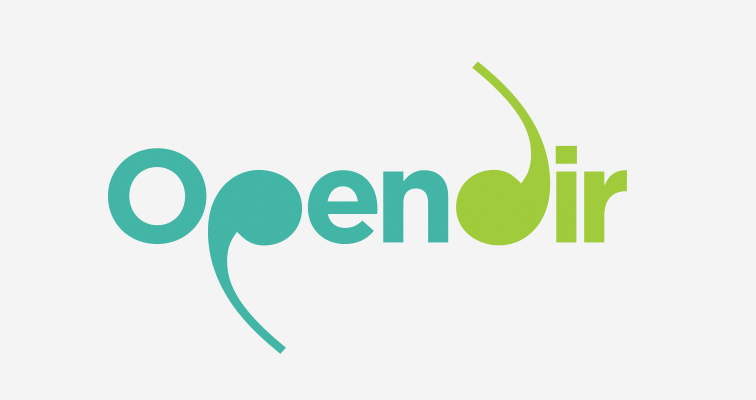 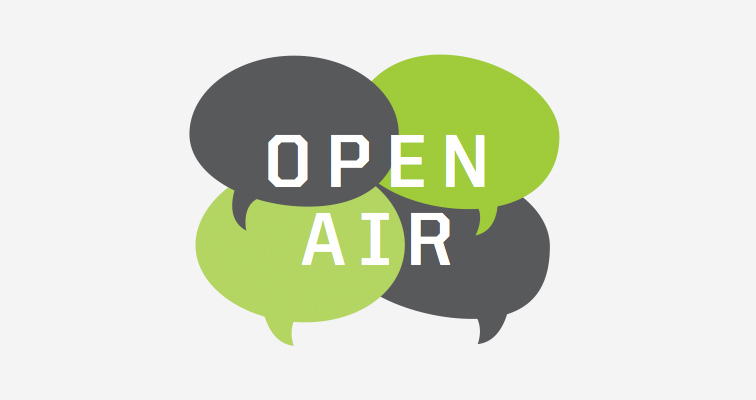 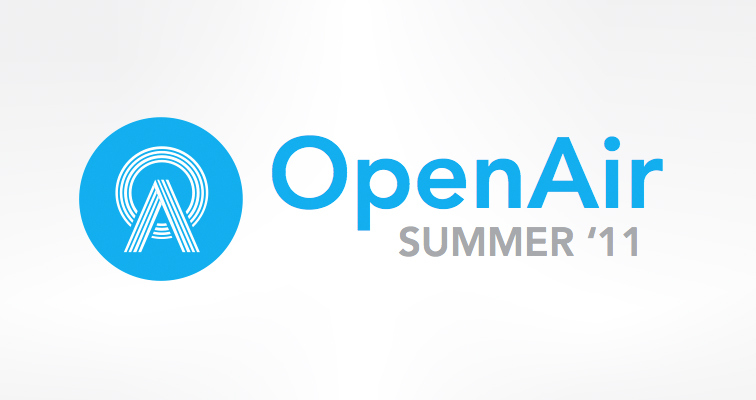 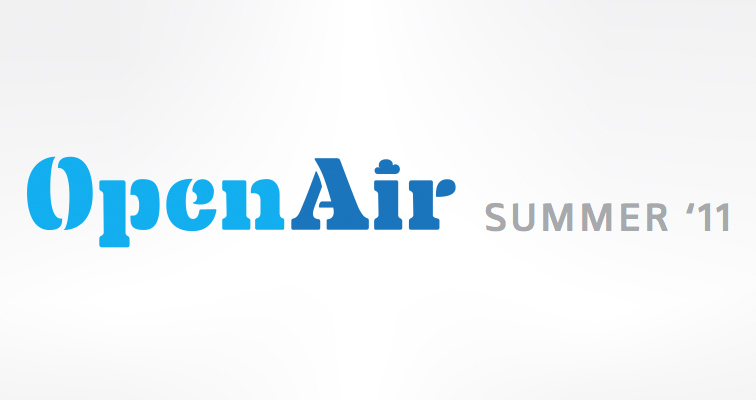 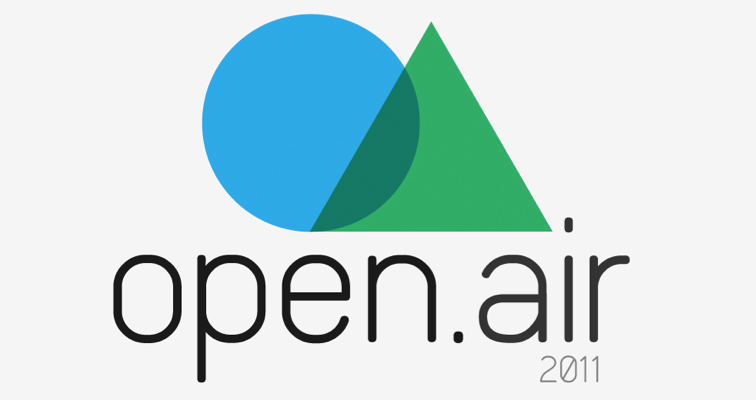 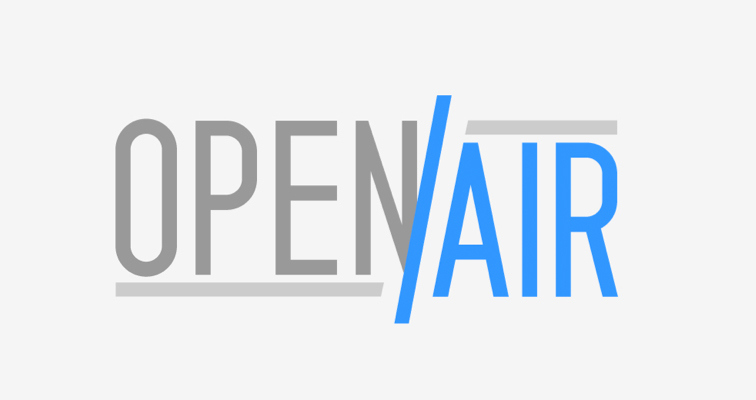 OpenAir’s mission is to bring together the best in citizen engagement, development, data visualization and policy in a setting that is open -- literally and metaphorically -- and conducive to collaboration. 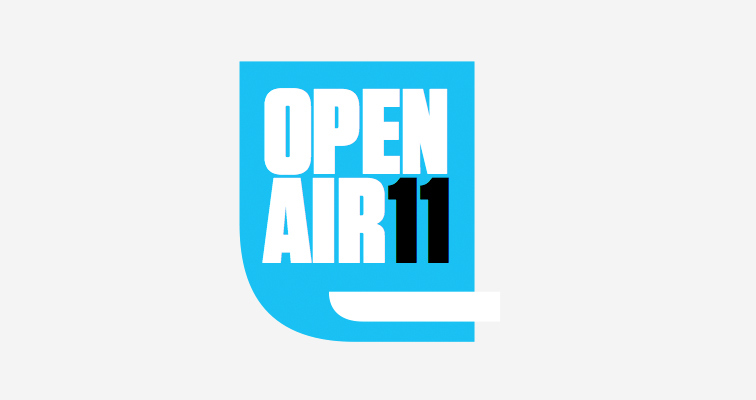 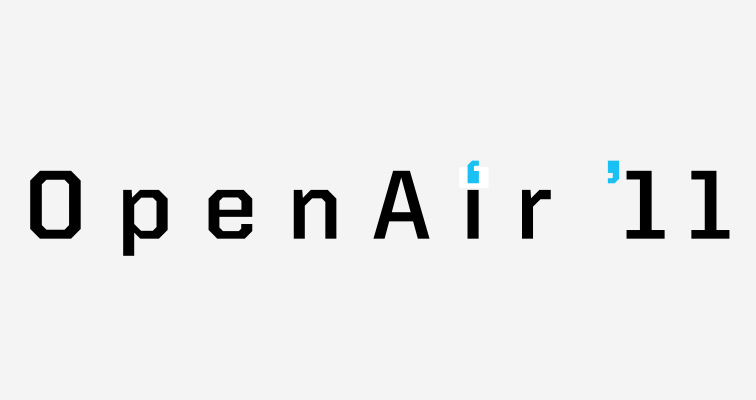 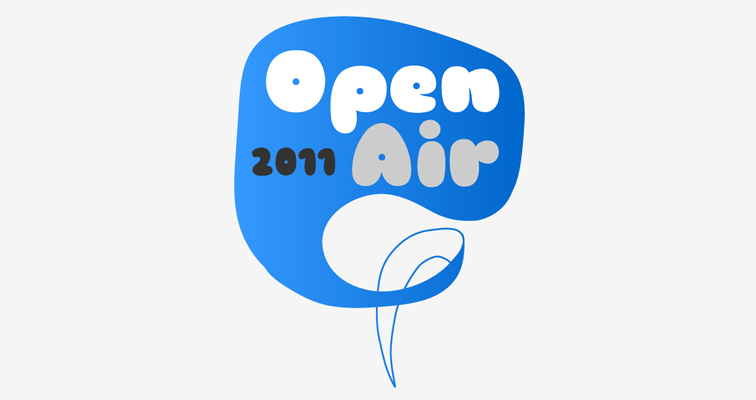 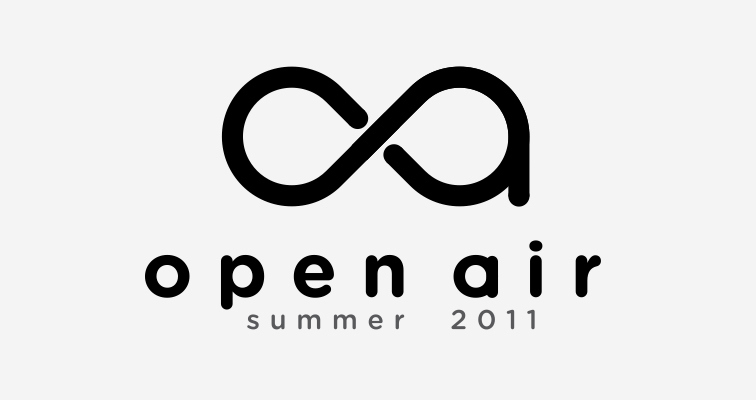 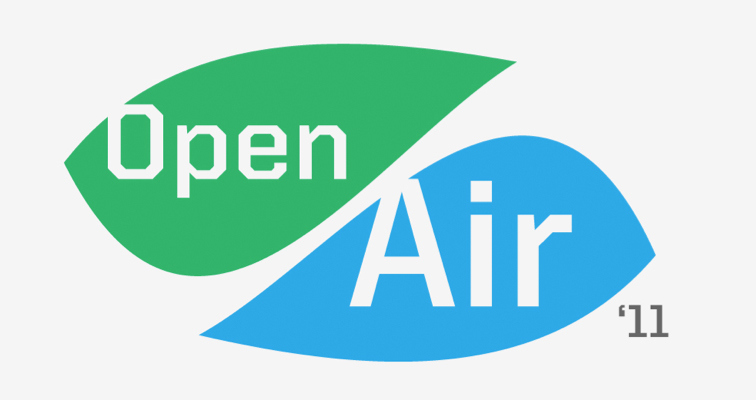 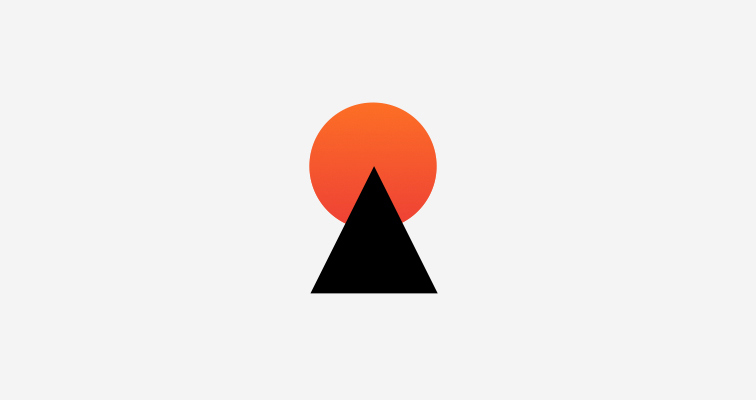 To help bring the essence of OpenAir to live, JESS3 explored a variety of typefaces and iconic pairings before selecting the open infinity sign as the final logo. 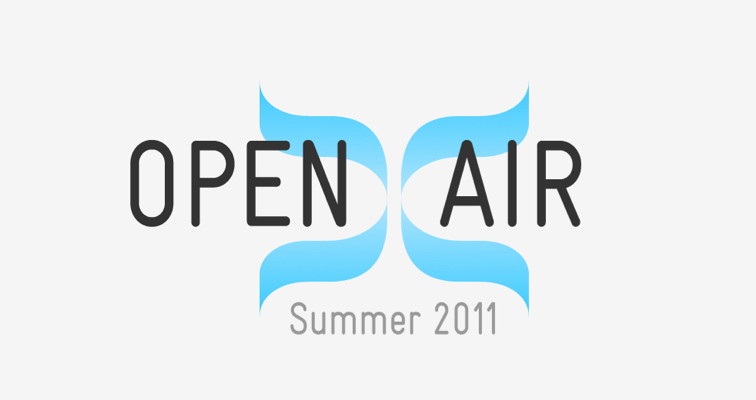 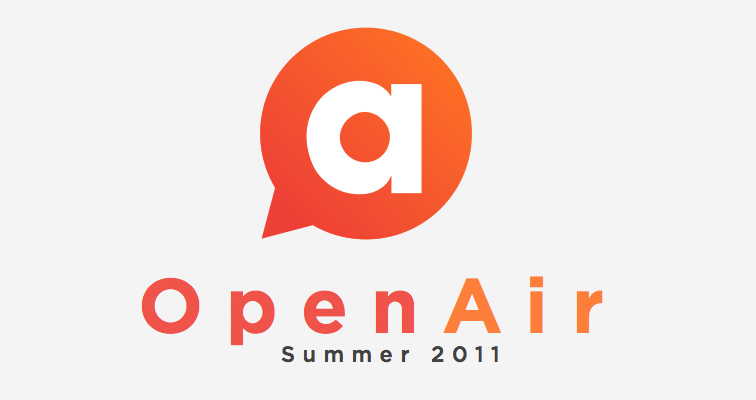 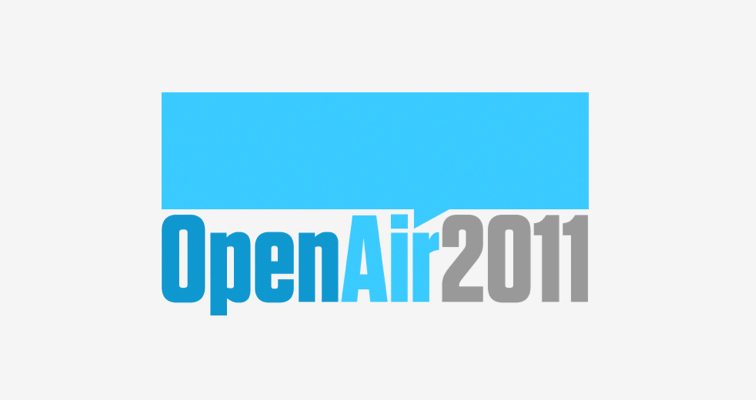 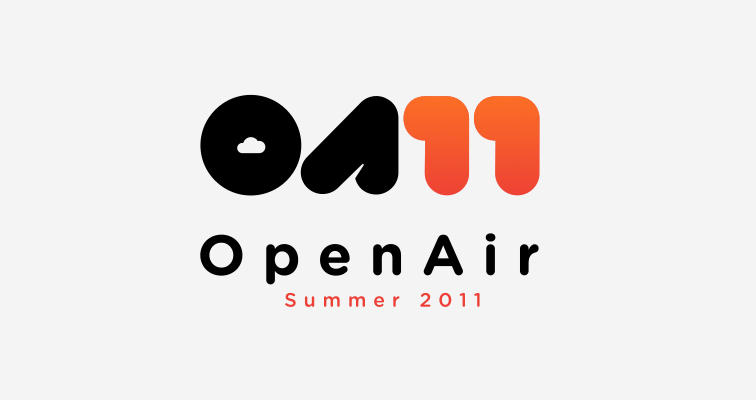 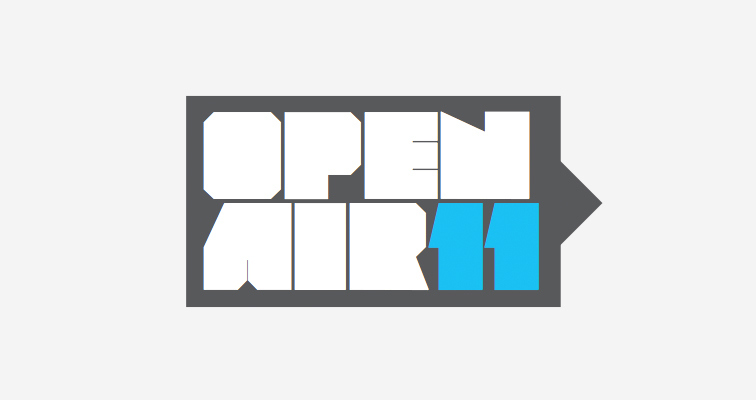 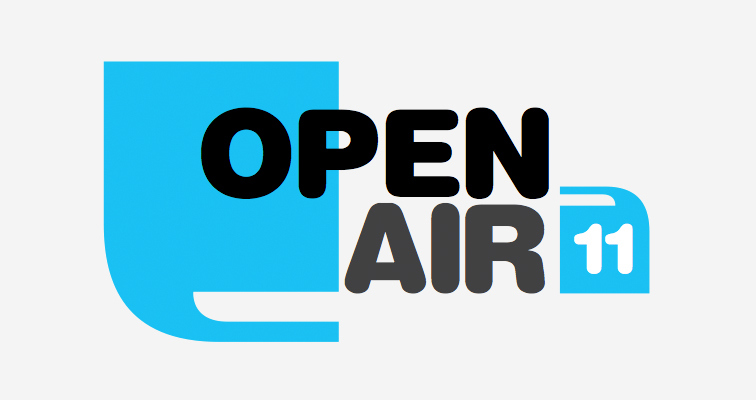 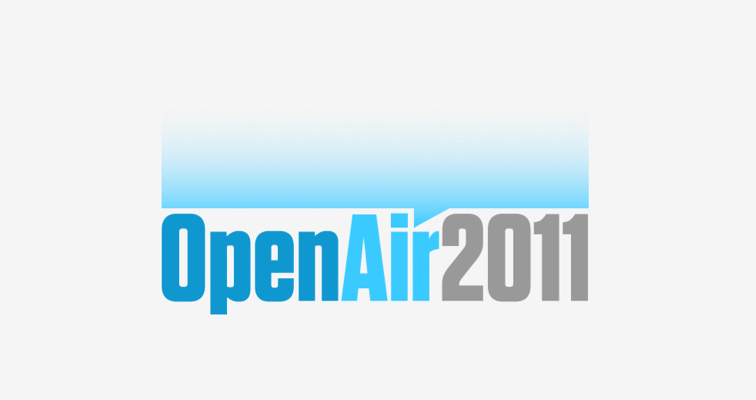 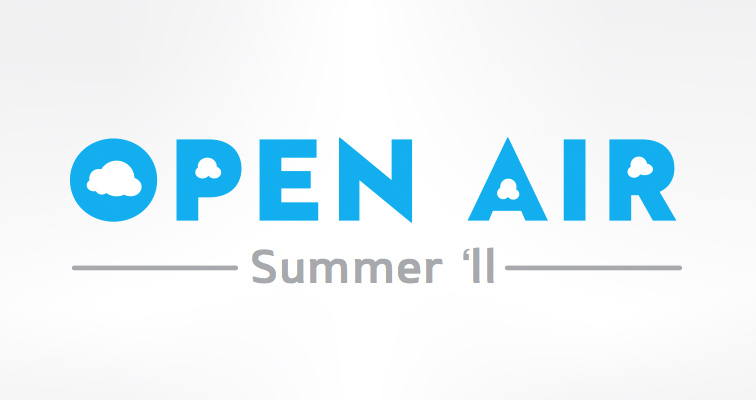 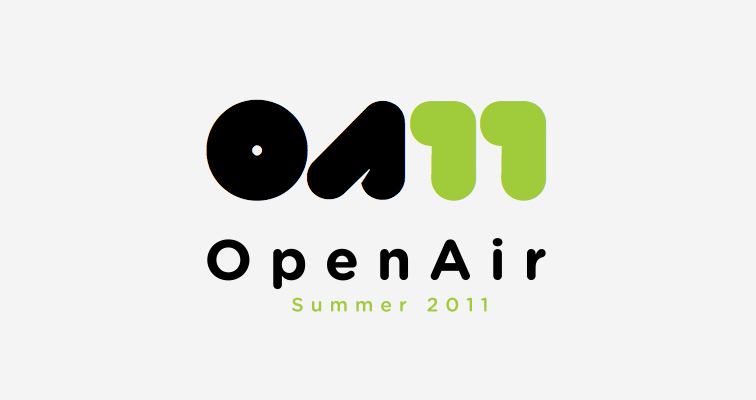 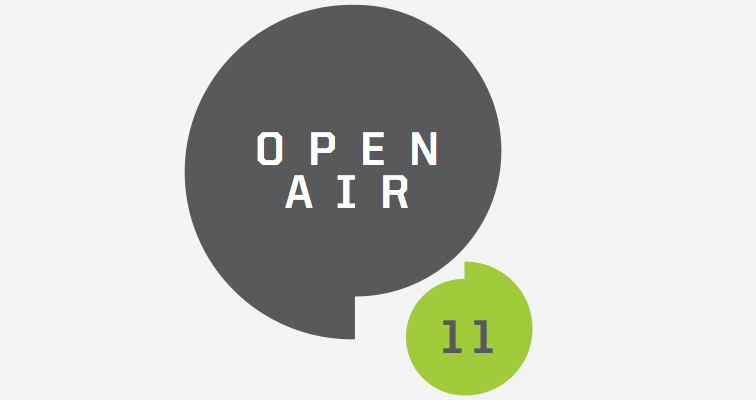 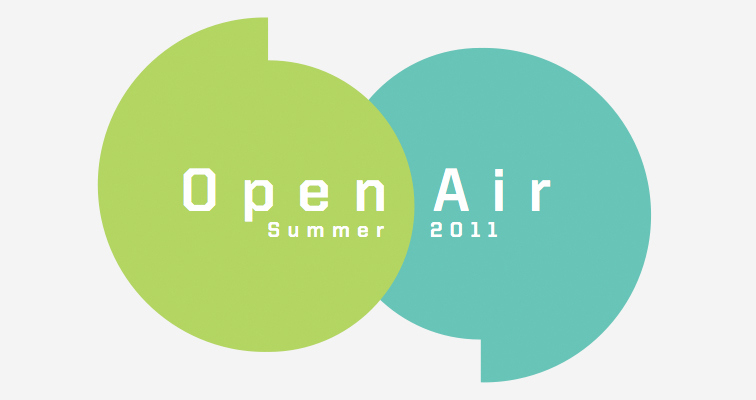 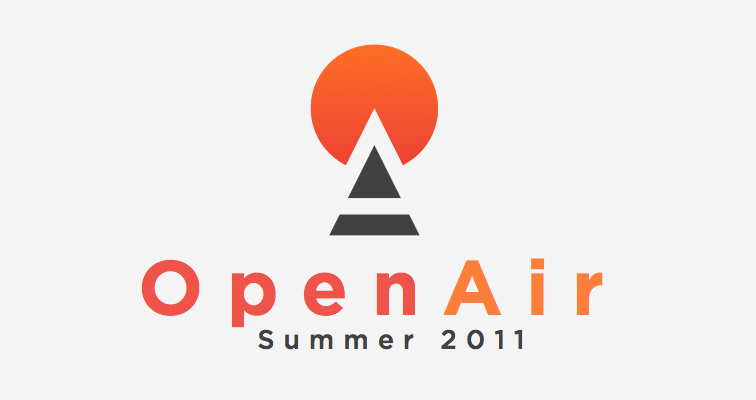 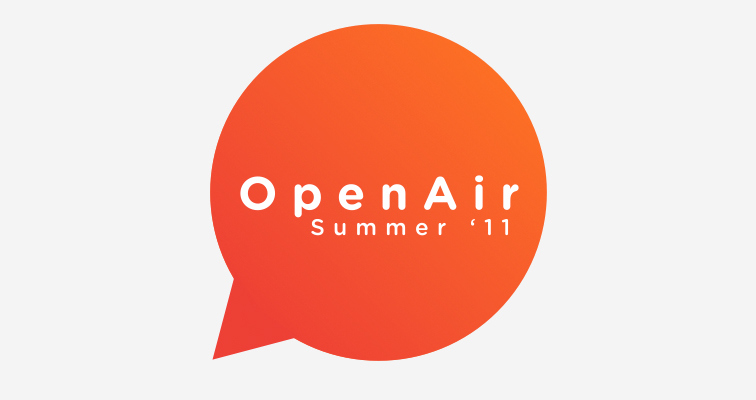 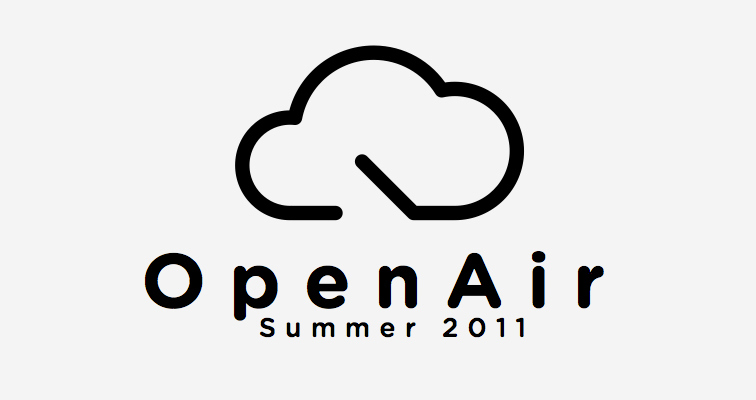 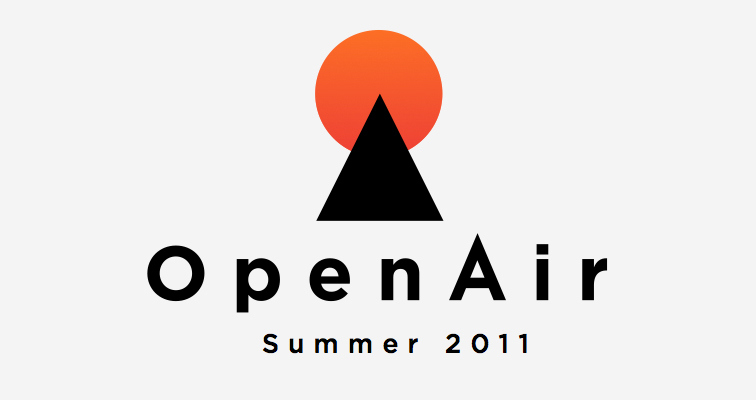 Learn more about OpenAir’s first event "here":http://openairdc.eventbrite.com/.